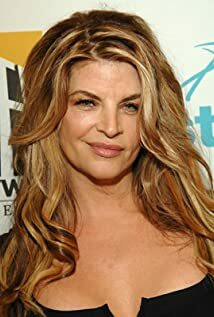 How much of Kirstie Alley's work have you seen? - The Legendary Billy B. (1987) ... Jane L.